When it comes to protecting your valuable Medical Devices and Instrumentation from physical, thermal and moisture (humidity) damage during transportation, Pharmour’s PROTECTOR Series is the solution. 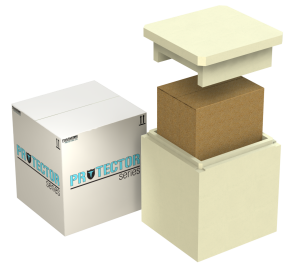 A unique combination of thermal protection and cushioning materials as well as our understanding of the complex relationship between all environmental stressors, makes the PROTECTOR Series best in class for your critical product shipments. 20 years in Cold Chain – What we Know Now. 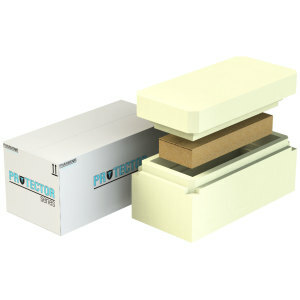 High density insulative exterior to protect against thermal stress. High cushioning insulative inner to protect against physical stress. Kitting Services available if required. 1° – 10°C, 2° – 8°C, or CRT/Ambient temperature solutions available. Performance Duration will depend on application and collection/distribution process. Sign-Up to Receive Product Updates to your Inbox!